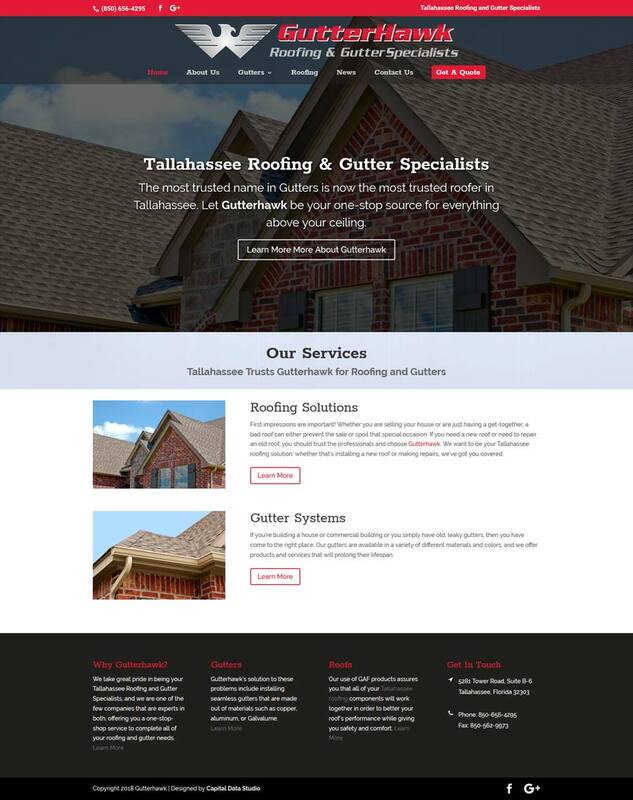 For 10 years, Gutterhawk has served all of Tallahassee and its surrounding countie as a renowned gutter and roofing business. As such, Gutterhawk is the premier gutter company in Tallahassee, and has also recently surpassed many competitors in roofing services. 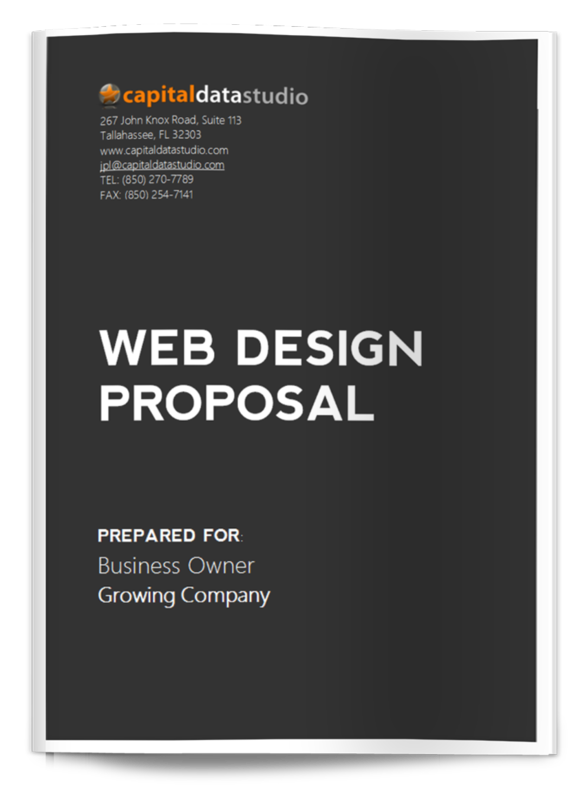 Gutterhawk needed a professional web presence to complement its ongoing branding efforts. Capital Data Studio created an easy to navigate, responsive website that was optimized for search engines.